Allowing even one small area of America to remain completely White is racist and wrong, according to the criminals in our government and dinosaur media. Every part of this country must feel the scourge of diversity. Like spreading necrosis in a corpse, no living tissue will be spared. 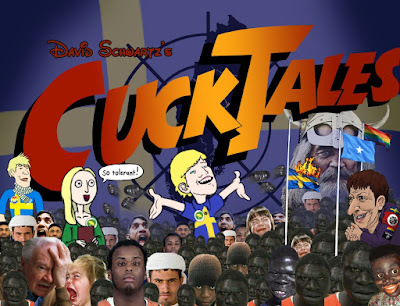 Already large swaths of this nation are no-go zones for Whites. 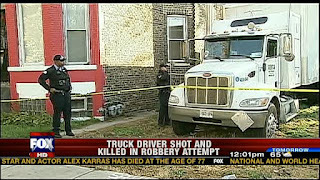 In Rahm's Chicago plantation we get one example, as a truck driver from Kanada is murdered by feral negroes. 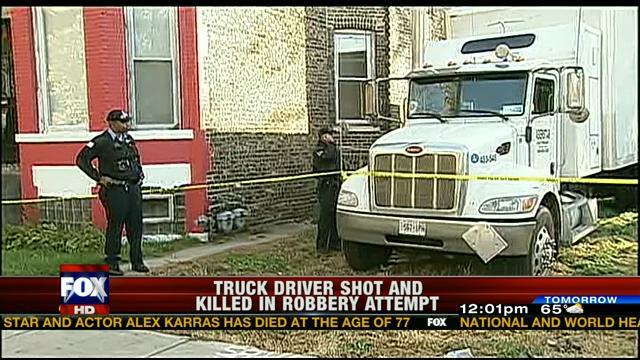 A Canadian truck driver was shot and killed early Wednesday on the South Side of Chicago. 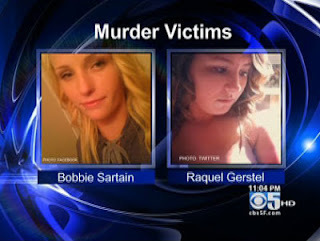 Police said he was the victim of a robbery with multiple male perpetrators. Yeah, more of that "male" crime we're always hearing about. Considering the area in question is 97% "teen" I would estimate the odds of this not being a black pack attack to be about equal to being struck by lightening. Twice. In a ten minute period. On a sunny day. Without a cloud in the sky. While indoors. Area South detectives said the evidence indicates Clark was the victim of armed robbery. Police have yet to release descriptions of the suspects, and have made no arrests as of noon on Wednesday. Maybe if we tax gun sales to law abiding Whites this sort of thing will stop. No description of the negroes involved. Another senseless crime. These are the ruins of America, areas blighted by diversity and transformed into Africa by the nation-wreckers. If we're going to reclaim this nation and have any sort of future the rot needs to be cut out now.